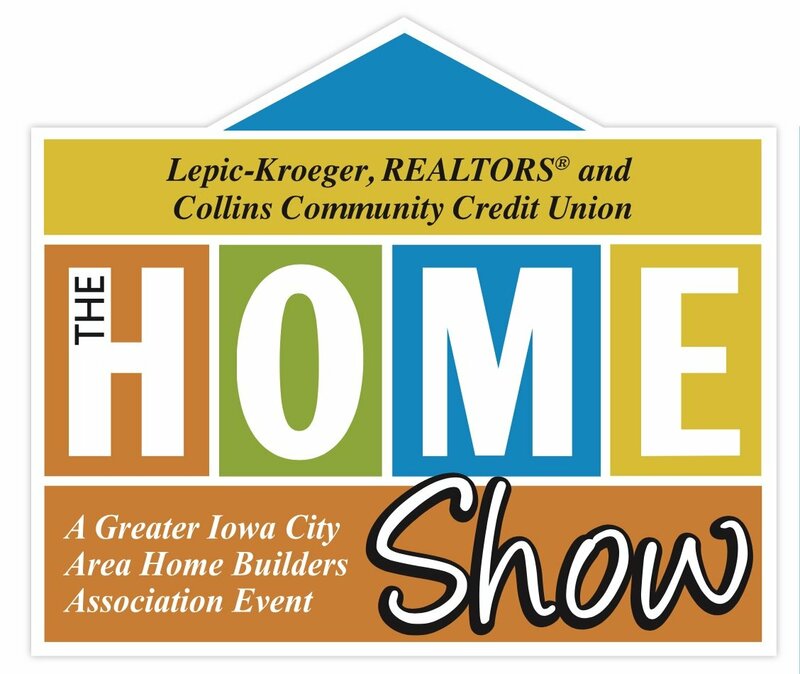 Visit Us This Weekend at The Iowa City Home Show! Spring is on the way! Come and visit Energy Control of Iowa and the annual Iowa City Home Show at the Coralville Marriott Hotel & Conference Center from February 8th-10th. Admission is $7 and kids 14 and under are Free! You can also save on adult admission by clicking the coupon below for a printable version that can be used at the event. There is Free Parking courtesy of Window Depot of Eastern Iowa! If you have any questions about where we are located within the show, please give us a call at (319) 423-9663. We hope to see you there!